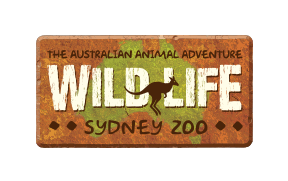 Please arrive at WILD LIFE Sydney Zoo within the time slot indicated on your booking confirmation. The time on your ticket is your arrival time and you will be admitted as soon as possible. For example, if your booking is for the 10:30-11:30 time slot, you should arrive within this window of time. You will be admitted as soon as your ticket has been scanned. You are welcome to spend as long as you like in the attraction.